The Peace and Conflict Studies program was honored and privileged to host two outstanding peace studies scholars May 21-23, 2009. Lester Kurtz and Joe Liechty, from George Mason University and Goshen College respectively, came to the college to examine two of our graduating seniors in the honors program. We appreciate both the students’ and the examiners’ work and the stimulating exchange of ideas and experience. We look forward to maintaining relationships with Professor Kurtz and Professor Liechty and their respective programs. 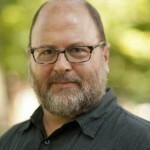 Lester Kurtz is a Professor in the Department of Sociology and Anthropology at George Mason University, where he teaches peace and conflict studies, comparative sociology of religion, globalization, nonviolence, social movements, and social theory and is helping to shape a new Ph.D. program in Public Sociology. He holds a Master? ?s degree in Religion from Yale and a? Ph.D. degree in Sociology from the University of Chicago. He is the editor of a three-volume Encyclopedia of Violence, Peace and Conflict, co-editor of Nonviolent Social Movements, and The Web of Violence as well as author of books and articles including Gods in the Global Village, The Nuclear Cage, and The Politics of Heresy. Lester is the past chair of the Peace and Justice Studies Association as well as the Peace, War, and Social Conflict Section of the American Sociological Association, which awarded him its Robin Williams Distinguished Career Award in 2005. 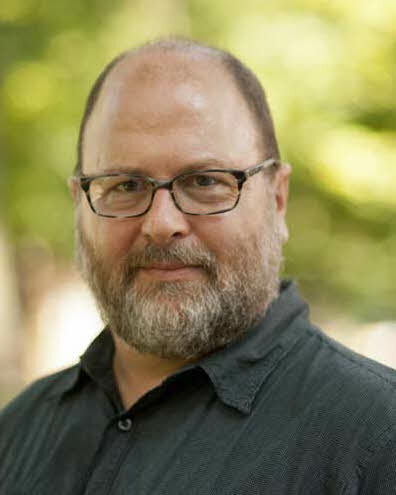 Joseph Liechty is Plowshares Associate Professor of Peace, Justice and Conflict Studies and serves as the Chair of the Peace, Justice, and Conflict Studies Department at Goshen College, in Goshen, Indiana.? A scholar, peace practitioner and mission worker in Ireland for 23 years, Joe most recently served as the graduate program coordinator and lecturer in reconciliation studies at Trinity College Dublin (Belfast campus) and was also a mission associate with Mennonite Mission Network. He previously co-directed the Moving Beyond Sectarianism project for the Irish School of Ecumenics. He has written extensively on sectarianism, reconciliation and Irish history and co-authored Moving Beyond Sectarianism: Religion, Conflict, and Reconciliation in Northern Ireland with Cecelia Clegg. Joe received his bachelor’s degree in history from Goshen College and his doctoral degree in Irish History from St. Patrick’s College in Ireland.